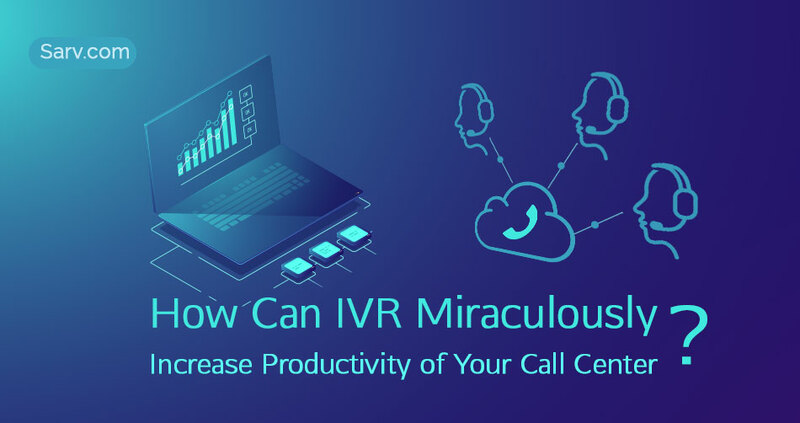 How Can IVR Miraculously Increase Productivity of Your Call Center? IVR (Interactive Virtual Receptionist) refers to the interaction of human and computer telephonically. Every call center, big or small, requires a number of employees who could attend the callers. IVR basically serves this business need of the call center. It acts as an auto attendant who redirects the callers by simply pressing a button. 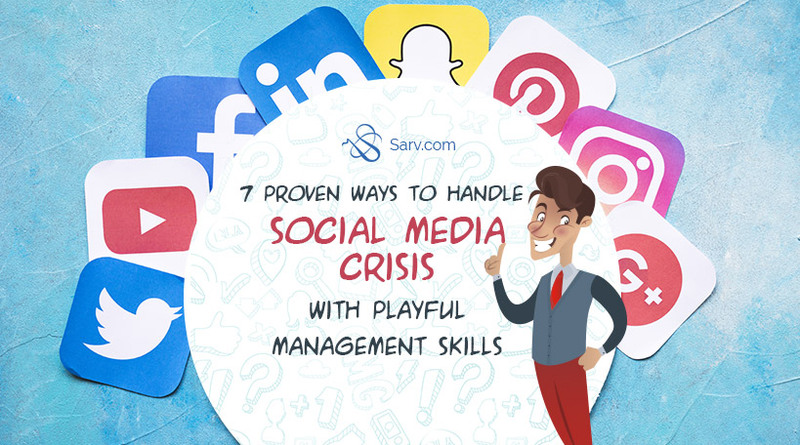 Time has come when you have to give up traditional methods and need to adopt the latest technology. As a call center, the one major step you must take is to switch to IVR technology. All business ventures and startups need to invest in a business communication system to showcase or represent their businesses globally. To increase leads your business need a clear voice system, and a smooth call transaction software. 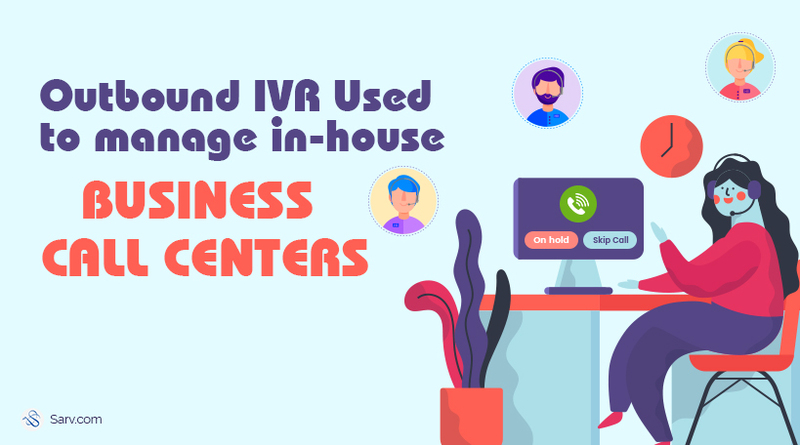 Outbound IVR manages the multiple IVR campaigns together for the betterment of the in-house call centers for businesses. 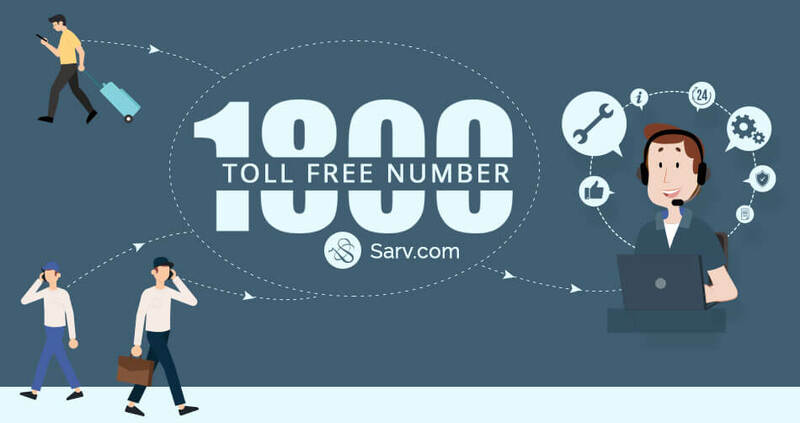 It proactively manages all your customers and can engage them with their required channels like automated voice calls, SMS and call redirection for the manual help. You can set up this well manageable customer call support for your business using advanced interactive voice response service feature OBD, it routes all your customer’s inquiry in their concerned departments.